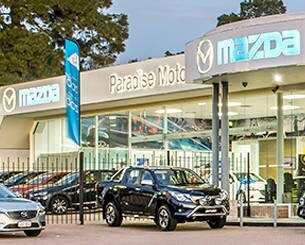 Paradise Motors is a proudly South Australian family-owned business, operating for over 59 years and are pleased to employ over 84 people as part of our dedicated team. 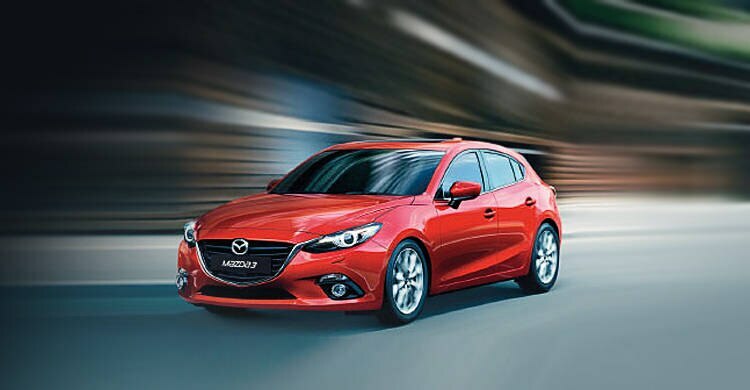 Paradise Motors is the most awarded Mazda dealer in South Australia and current Mazda Master Dealer, the highest accolade possible. 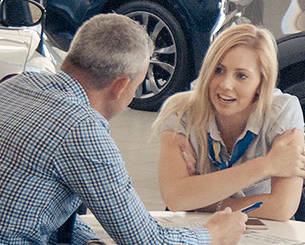 This is an honour that all Paradise Motors¿ staff share in, because they are all dedicated to providing our customers with the best advice and service possible. 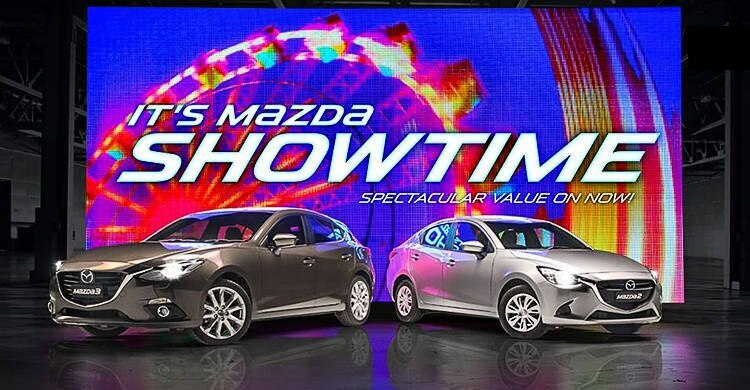 We understand at Paradise Motors Mazda that everybody is busy and doesn’t have time to shop around. 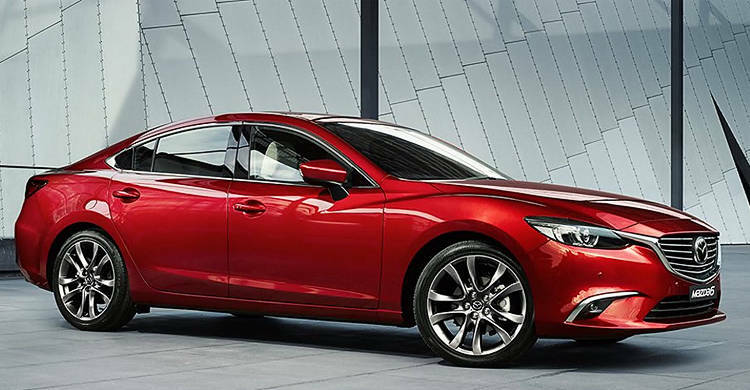 When you are buying a new or used car it can sometimes be a long winded process and can become very stressful, let alone find the right car loan. 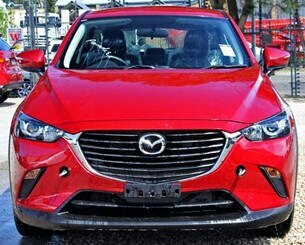 Paradise Motors Mazda can be your one stop shop. We offer tailored finance packages to help make your job easier when shopping around.